We are delighted to announce the addition to encompass of two leading Politically Exposed Persons, International Sanctions and Adverse News providers, ComplyAdvantage and LexisNexis WorldCompliance. 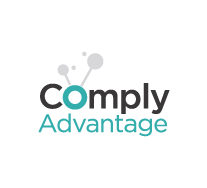 ComplyAdvantage is the world’s only provider of AI-driven risk data on individuals, organisations and associated entities that pose a financial crime risk. Tens of thousands of structured and unstructured data sources are monitored to provide dynamic real-time insight into risk indicators including sanctions, PEPs, watch lists and adverse media. 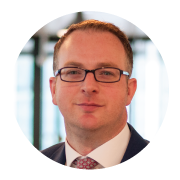 The partnership between ComplyAdvantage and encompass enables traditional information sources to be combined with AI-driven risk data, providing a more accurate picture of the activities of these entities. 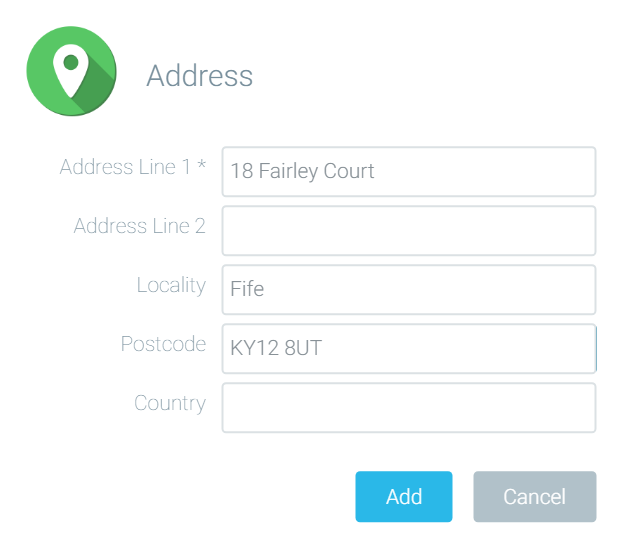 Person and Company searches were implemented and integrated into the encompass product. The integration with LexisNexis WorldCompliance makes available Person and Company searches through encompass. Containing more than 2.5 million detailed profiles, LexisNexis WorldCompliance customers detect individuals and organizations linked to more than 50 risk categories, including: Sanctions, Foreign Officials, and State Owned Enterprises. Open Source Substantiation: All of the information in the WorldCompliance data is fully substantiated with source links and references to the underlying source of the information. CompyAdvantage and LexisNexis WorldCompliance is available to existing customers of both information providers through the On Account model, which means you can easily add your subscriptions to your encompass account and continue using your trusted data providers without interruption. As conversations with your customer progress often you will become aware of information which has not or cannot be obtained from Company Searches alone. For instance, you may become aware that a customer has a valuable second property, holdings in a trust or may be a partner in another business. 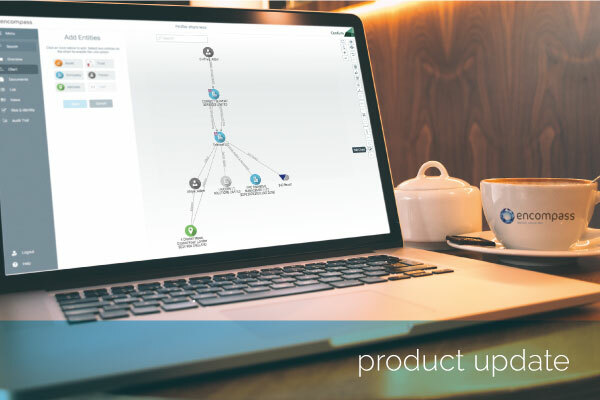 encompass gives you the tools to combine this key knowledge of the customer with the results of your commercial searches, allowing you to make informed risk decisions faster based on a fuller picture of the customer and their business interests. Your newly created icon will appear in the chart. All icons in the chart must be linked to another icon. So for instance in this example the holiday home is owned by Company Director, Jeremy Test. By holding down the control key we can multi-select the icons for the holiday home and Jeremy Test. We can then select ‘Link’ and create a link between the two icons. 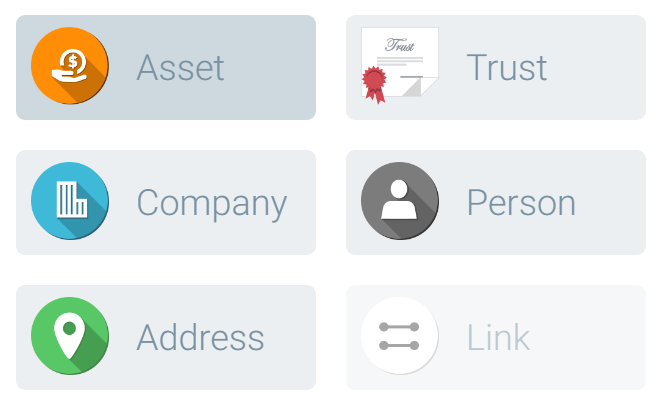 In encompass you can now easily perform additional searches against these icons. By right-clicking on the icon a number of appropriate search options will appear. You will also be able to easily add notes or attachments to this icon.